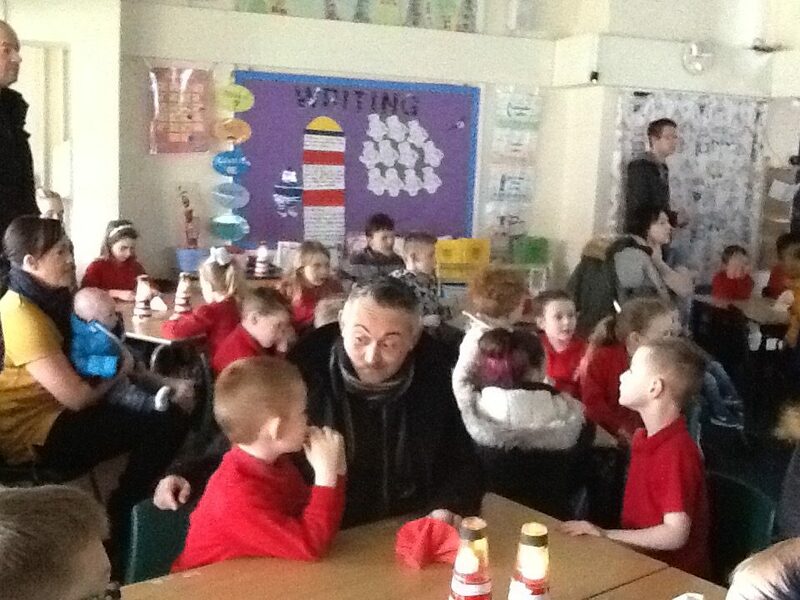 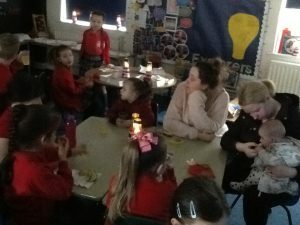 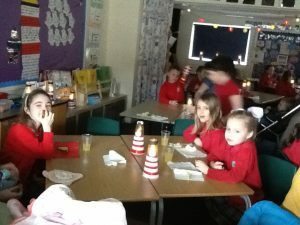 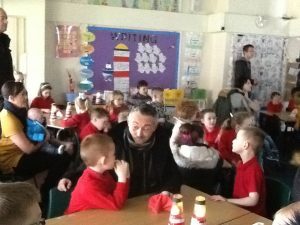 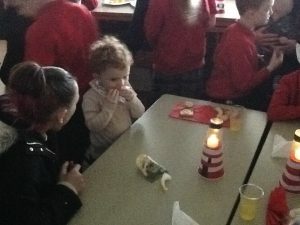 Class 2 had a great time sharing a wonderful breakfast (that they had made) with their parents this morning. 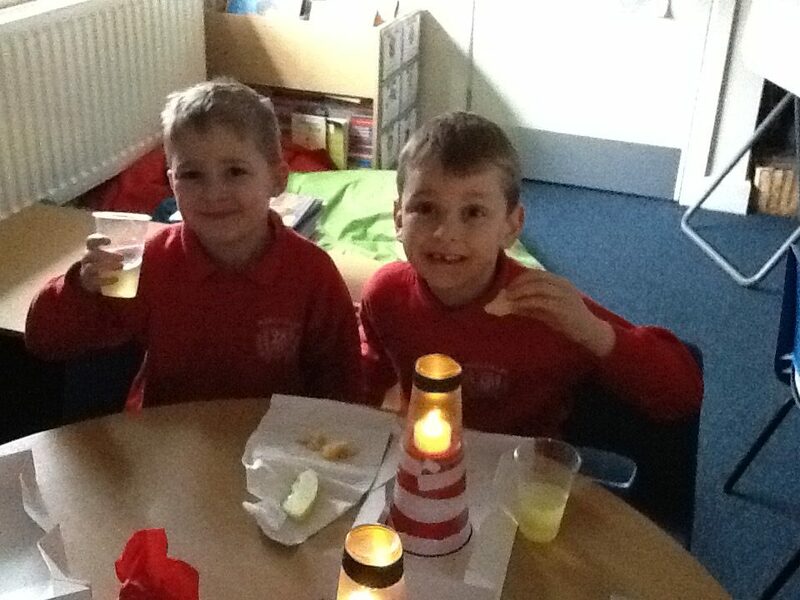 Over the week, they have been busy making their very own lighthouses, baking breakfast muffins, flapjacks and scones and making lunch boxes, all linked to our text ‘The Lighthouse Keeper’s Lunch’. 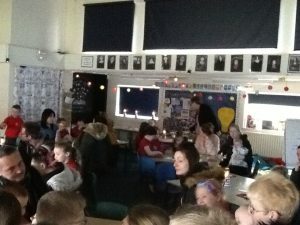 They loved sharing their great achievements with all the Mums, Dads and Grandparents.